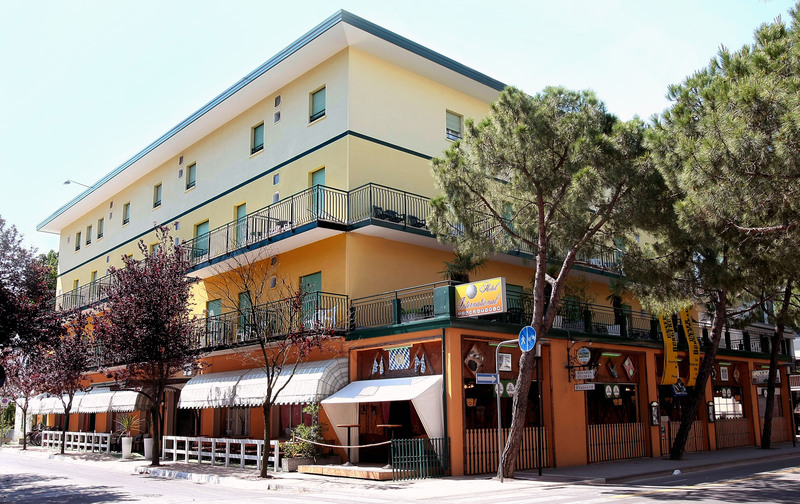 Little Apartments in the center of Jesolo. The best way for holidays who laves independence. A lot of apartments will be possible to rent for families with not more tyhan 4 people. A unique experience, night and day! With the help of the Bavaria Stueberl, our Hotel International is changing of a normal, nice Hotel to a place of joinment and happyness! The Residence Aden is the best solution of independant holidays. A lot of appartments will be possible to rent for families with not more tyhan 4 people. The Controller is TERRAZZA BAVARESE Srl in based in Via Toscanini, 40 – Jesolo – Venezia, Italy, contactable at: info@residenceadenjesolo.it.